Travel to Our Kidz Club Centre. Where we have a dedicated facility, where children can play, create & enjoy a wide range of activities. 10:30am We will travel to our rural property to partake in Giant Inflatable Obstacle Course, Flying Fox, Inflatable Jousting, Sumo Suit Wrestling, Toasting Marshmallows & Archery. 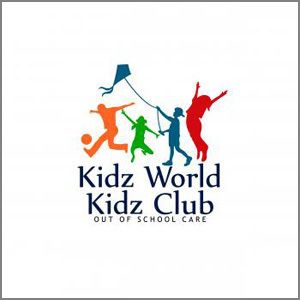 2pm We will travel back to our Kidz World Kidz Club Centre, where the children will be able to participate in our Kidz World Kidz Club After School Care Program and a wonderful afternoon packed with group activities, games and fun! 5pm We will return by bus to the Millennium Hotel.